Whatever your reasons for electing to try IVF (In Vitro Fertilization), you probably didn’t start out with visions of blood tests, ultrasounds, and daily self-administered shots as part of your future child’s conception story. Most couples don’t arrive at IVF until they exhausted all other options after years of grappling with infertility. The quest to have a child can feel like being on a never-ending and demoralizing emotional rollercoaster, and this is where many couples are coming from as they begin the process of IVF. To make matters worse, IVF is overwhelmingly expensive, time-consuming, and can, itself, be an emotional rollercoaster. So no matter what your story, it is a given that you desperately want your IVF cycle to be successful and are probably looking to do whatever you can to make that happen. Beyond choosing the best IVF clinic in Boulder and building good lifestyle habits (healthy diet, adequate sleep, moderate exercise, etc. ), what more can you do? 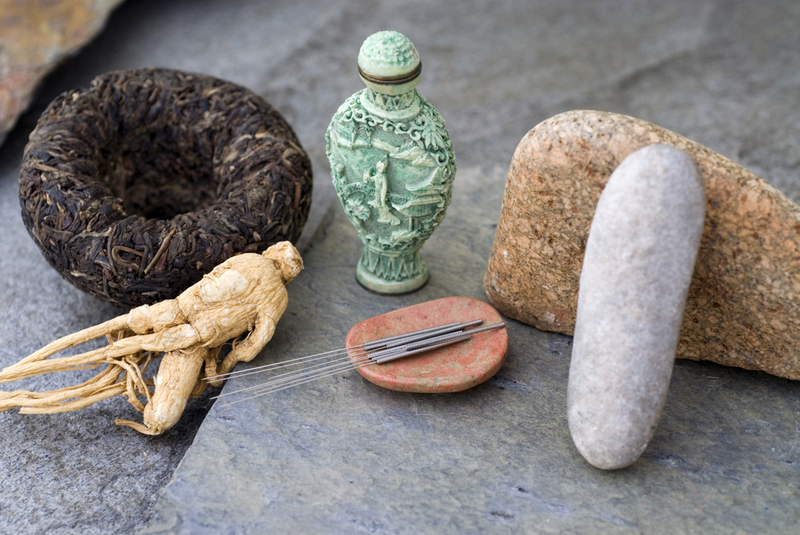 A number of research studies demonstrate that acupuncture improves fertility parameters and boosts pregnancy rates. For example, a landmark research study in 2002 followed 160 IVF participants and showed that patients who received acupuncture on the day of embryo transfer had a 42.5% pregnancy rate (judged by ultrasound at 6 weeks’ gestation) as compared to a 26.3% pregnancy rate among the control group who did not receive acupuncture (1). 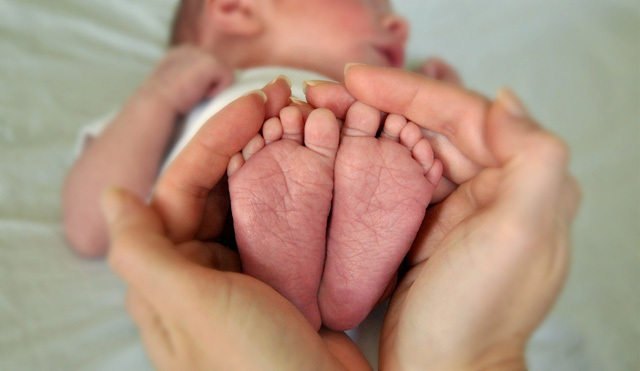 In fact, the research on acupuncture is so compelling that many IVF doctors encourage their patients to get acupuncture treatment and many IVF clinics even offer on-site acupuncture for the day of embryo transfer. 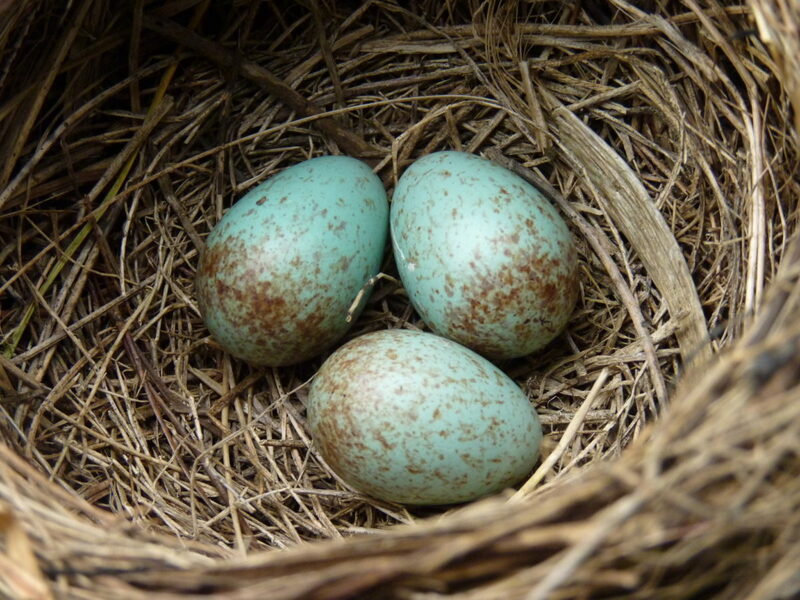 As a result of these wide-ranging effects, acupuncture has the unique ability to benefit egg quality, support the development of a robust endometrial lining, and aid in embryo implantation while simultaneously fostering a state of emotional, physical, and mental well-being. Day of FET: Acupuncture pre- and post-FET. The FET treatments are ideally performed on-site at your IVF clinic. In the event of a positive pregnancy test (congratulations! ), we recommend maintaining a regular schedule of treatments through the first trimester to help support your pregnancy through those vulnerable first few months. First Trimester: weekly acupuncture. 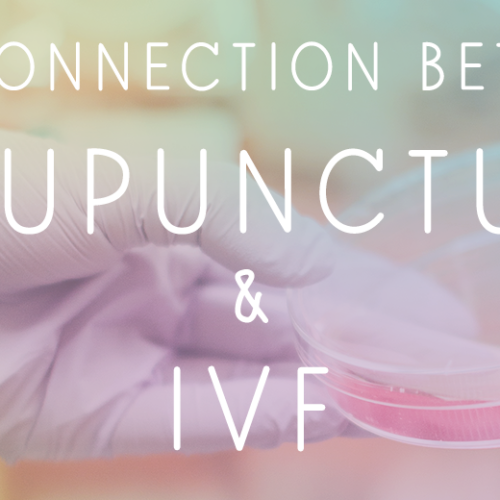 Regular acupuncture during your first trimester will continue to facilitate optimal uterine blood flow, which is important for placental and fetal development. This is also the period of pregnancy when many women experience nausea and vomiting, fatigue, and anxiety, and fortunately acupuncture can help alleviate all of these symptoms. Second Trimester: monthly acupuncture or as needed. Once you arrive at your second trimester, your pregnancy will be well established and frequency of acupuncture treatment can be reduced as long as you aren’t experiencing any pregnancy complications. We recommend switching to monthly maintenance treatments as long as you are feeling energetic and symptom-free. Third Trimester: weekly or bi-weekly acupuncture starting at Week 32. Pregnancy Acupuncture treatments are effective for encouraging breech babies to move into the proper position, alleviating pelvic and low back pain, reducing swelling and carpal tunnel pain, and generally preparing the body for labor. If the IVF process seems daunting, you are not alone, but it’s important not to let yourself get swallowed up by overwhelm. You can absolutely do this, and you can make the process easier on yourself by letting go of the weight of the whole process and instead focusing on one day at a time. Do maintain your regular self-care practices, and if you don’t already have any, now is the perfect time to create some. Yoga, meditation, nature walks, and warm foot soaks are some of our patients’ favorites. Along the way, we hope you will take advantage of the immense power of acupuncture to support you in reaching those goals, and we are here as a resource should you have questions or wish to schedule a course of treatments. And, above all, we wish you the best with your fertility journey and sincerely hope that you complete the IVF process having created the family you desire. Wolfgang, E. P., Zhang, M., Strehler, E., El-Danasouri, I., Sterzik, K. (2002) Influence of acupuncture on the pregnancy rate in patients who undergo assisted reproduction therapy. Fertility and Sterility. 77(4), 721-724.